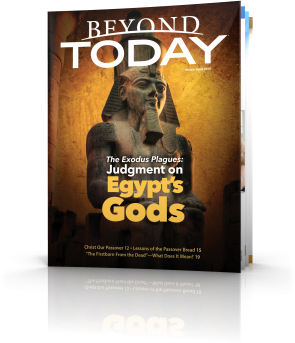 7 key steps in the Bible reveal the little understood master plan and destiny for all humanity! 1) — that the Bible teaches we do NOT go to heaven or hell immediately after we die, even though most religions and many popular TV programs promote the false belief that we shift into another living dimension at death? The Bible doesn’t teach the immortality of the soul. 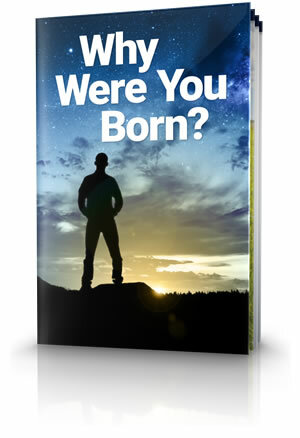 However, what it does teach about the awesome human potential God has planned for us will excite you! 2) — why and how the decision by Adam and Eve to eat the fruit from the forbidden ‘tree of the knowledge of good and evil’ against God’s express command has affected mankind so negatively down through the ages? 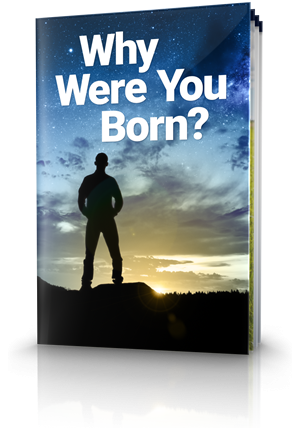 The biblical answers to all these questions can be found in our free booklet Why Were You Born? They will fill you with awe and wonder for our great Creator! When fully in God's likeness, we will be able to fulfil our awesome responsibility of exercising dominion over, of assisting Him in managing, the vastness of His creation.